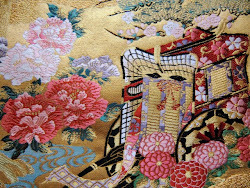 I appreciate your blog as a source of information, as I will visit Kyoto next April. May I offer a suggestion? 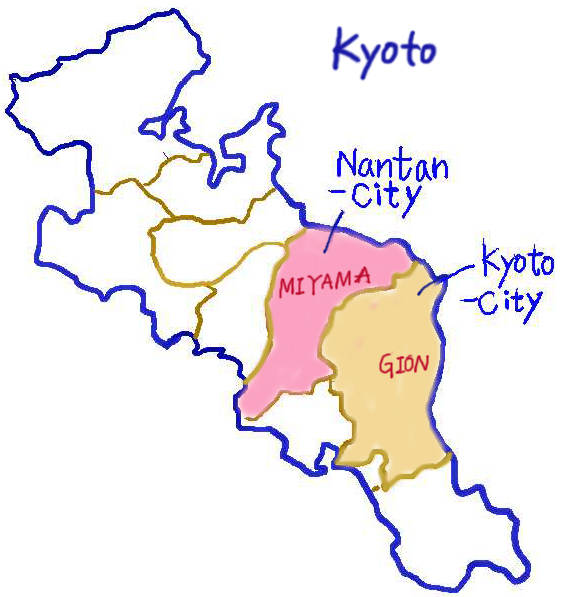 When you write about places such Miyama, could you be more specific, please, about transport: train/bus, hours, cost, etc.? These would be valuable for tourists like me. I would love to visit this beautiful place one day! For now, thanks for letting me see it through your posting and lovely pictures! your friend Freida from the US! I hope these infomations will help your trip. 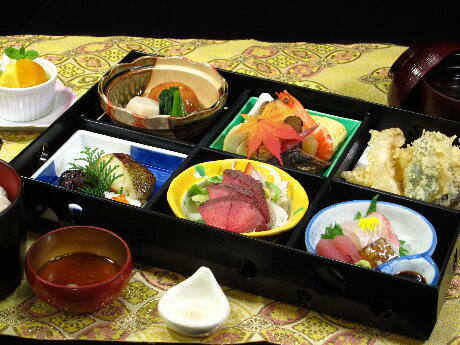 Please have a nice Kyoto trip on April.It will be exciting to you. I'm happy if you like this place. Yes,this place is very beautiful and peaceful. I hope you'll visit and enjoy this place one day! Thank you very much, Ku,iko, for this information. It surely will help. 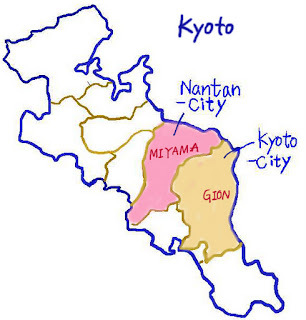 I planning to visit Miyama by 17th Jan'2013. But, I checked the transportation to access Miyama is quite difficult and confusing. Can you advise more details for the access? Do you think there is snowing or snow in Miyama during that period?